I really like Rogue One. I find more to revel in and wonder at with each viewing. It’s much deeper and more profound than anticipated, this full-on war epic showcasing the possibility these promised “stories” set in the Star Wars universe offer if handled correctly. Moana is bright, beautiful and just a joy to watch. While the story is overly familiar and does little we haven’t seen before, it’s just so gosh darn entertaining that lack of originality isn’t nearly as big a deal as it should be. This is terrific stuff, and watching it brings a sense of joy to my heart and puts a smile on my face, two items that should not be underappreciated. The Light Between Oceans is growing on me. Derek Cianfrance’s latest might lapse into melodramatic self-indulgence at times, but more often than not the emotions driving things remains honest and pure. Inferno played better at home than it did in a theatre, and for fans of this series I cannot imagine they’ll be all that disappointed if they choose to give the film a look. I don’t think it’s particularly good, but it is incredibly easy to watch, and on that front I guess I’d have to call this The Da Vinci Code and Angels & Demons sequel something of a moderate success. This 20th anniversary edition of Jerry Maguire completes any Blu-ray library. Like the movie itself, it’s pretty much perfect, and there’s no reason to write a giant mission statement because those four words sum it all up rather nicely as far as I’m concerned. 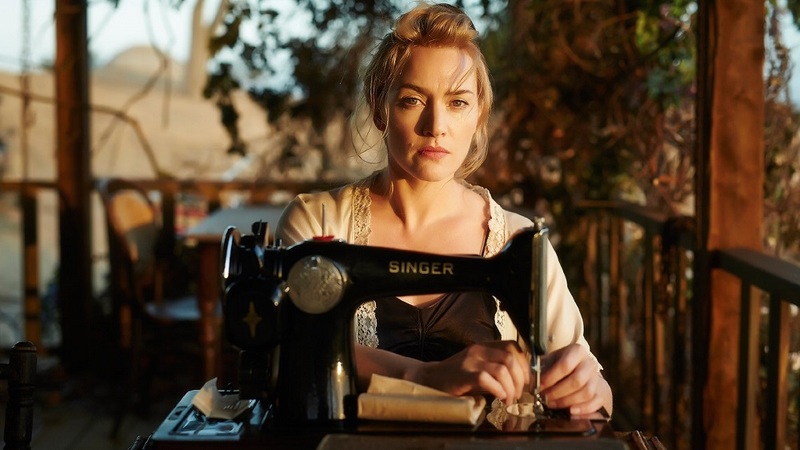 The Dressmaker is a great film that only gets better with each viewing. While the Blu-ray isn’t overflowing in extras, the technical presentation is superb, thus making this haute couture Australian barnburner astonishingly easy to recommend. 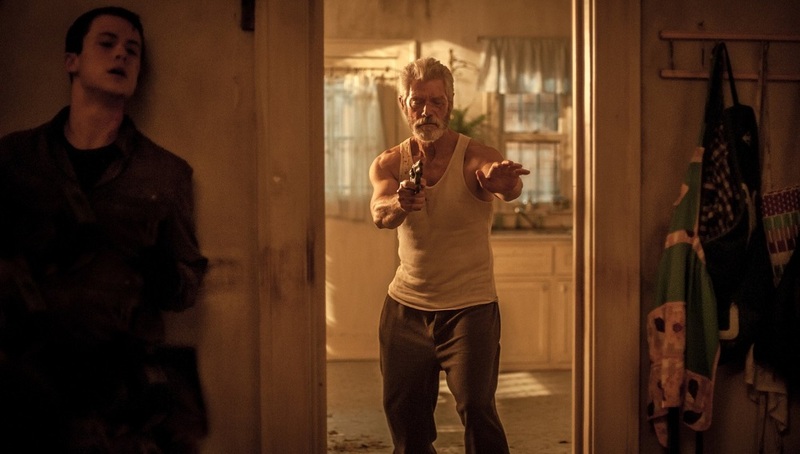 Don’t Breathe holds up surprisingly well on second viewing, the magically creepy spell Alvarez and Sayagues end up crafting undeniably long-lasting. I was also even more impressed with Lang’s performance, the breadth and depth of it startling. I adore the simplicity of The BFG, the subtlety that Spielberg and Mathison bring to Dahl’s source material really speaking to me. I’ve watched the film four times now and it just gets better with each viewing, the richness of the emotions startlingly pure. It’s a terrific movie, and one I hope more people will take the time to look at now that it’s available for home consumption. 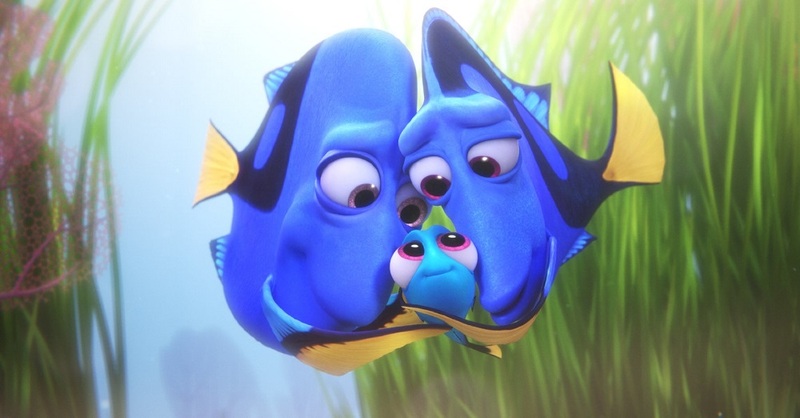 Finding Dory is frankly wonderful, and while not the instant classic its predecessor was this Pixar sequel is still incredibly strong, continuing the story in ways that are engaging, smart and emotionally captivating.